Oh my goodness! What a great cricket knock by Andre Russell. The lad from Jamaica has lit the IPL 2019. 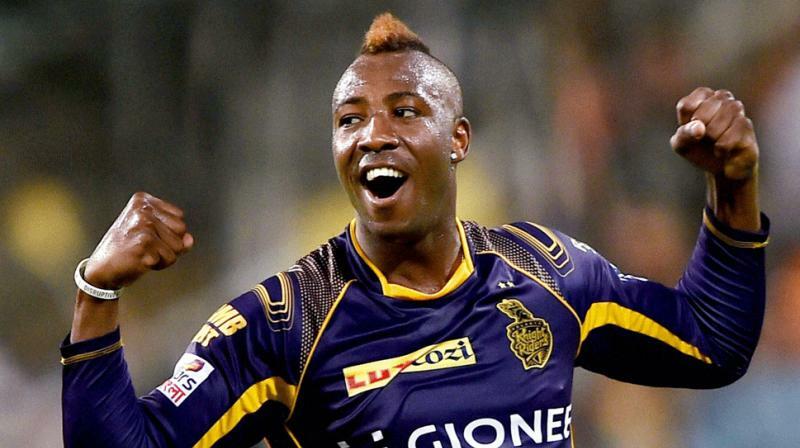 Andre Russell has won the match single handed for Kolkata Knight Riders. No one had thought that KKR will be able to chase a total of 206 when RCB was playing with 7 bowlers. Russell scored splashing 48 off 13 balls, just 13 balls. Might be the fastest of IPL cricket. 7 huge sixes and one diligent four over the keeper. One of the best knock of the IPL cricket of all times. Russell played the most crucial innings against RCB in their home ground. These Windies boys are well known for their power hitting but, this is something extraordinary. When KKR required 66 in 4 overs it was felt that KKR will never be able to make it. And you know what? They have won the match with 5 balls to spare. 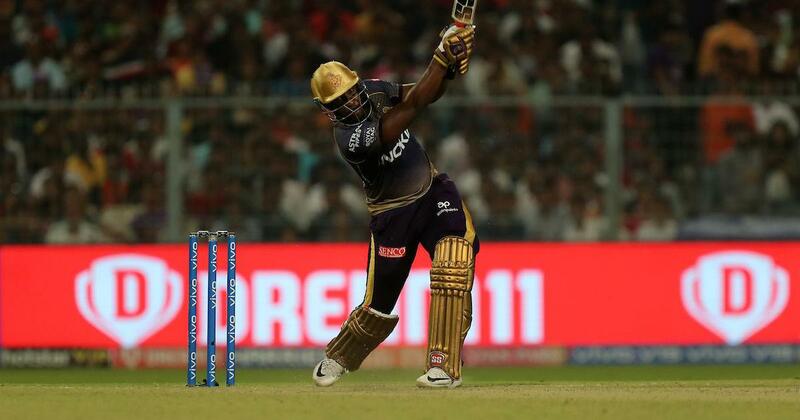 That was not something magical but it was Andre Russell innings that made him the hero of the last night in IPL 2019. RCB need some luck now. They had really performed well and had played some good cricket but it’s the luck factor which they lack. That last no ball against Mumbai Indians and now Andre Russell superb knock proves that RCB needs luck in combination with performance to win a match. Now it is becoming tougher for the Bangalore to qualify for the playoffs in the IPL 2019. They need something special now. This was the 5th consecutive loss for Banglore. They are yet to open the winning account. Hats off to Russell for the innings he played. The kind of form he is in. He must go with the World Cup squad for the Windies cricket team. West Indies are truly the champion of T20 cricket.